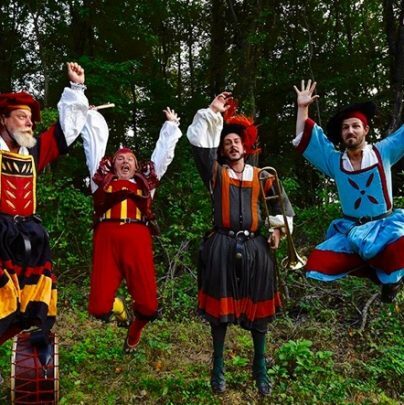 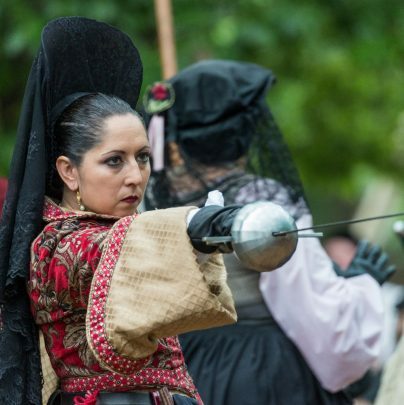 Beer Takes Center Stage this Weekend at Scarborough Renaissance Festival®! 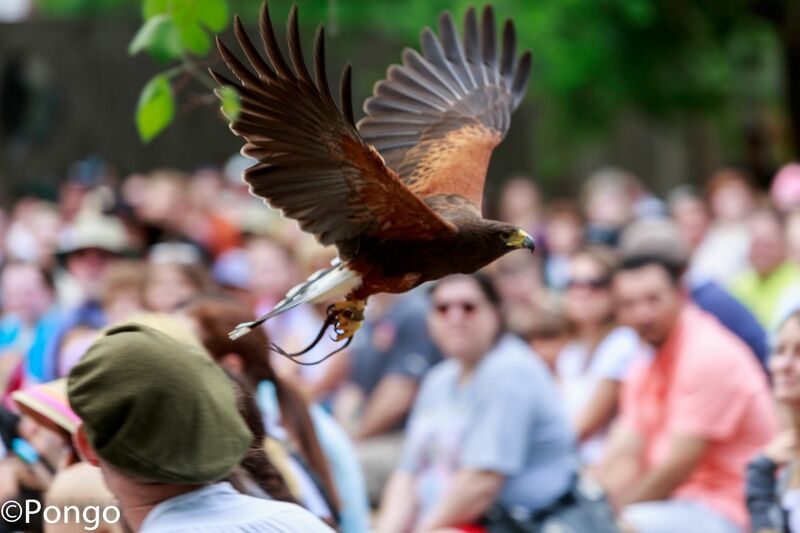 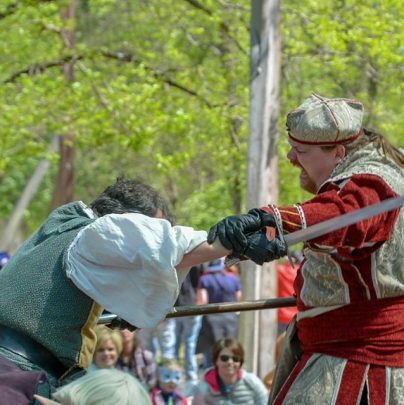 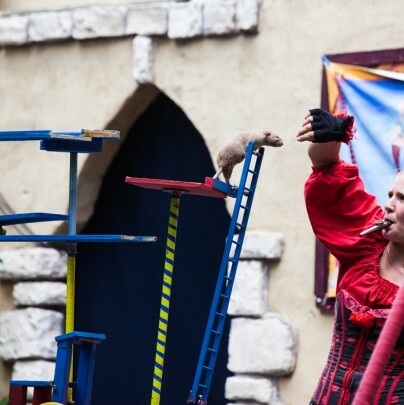 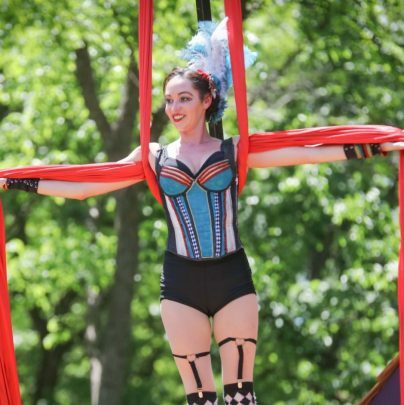 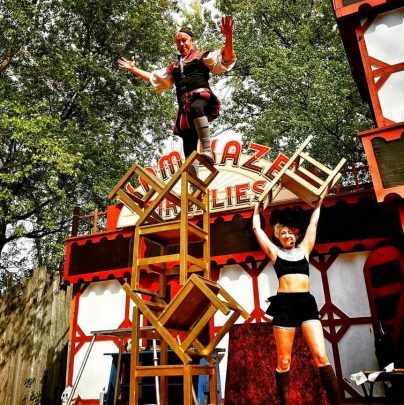 Continue Reading Beer Takes Center Stage this Weekend at Scarborough Renaissance Festival®! 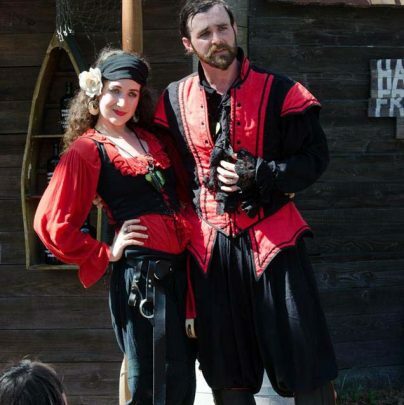 So You Want To Be A Sailor? 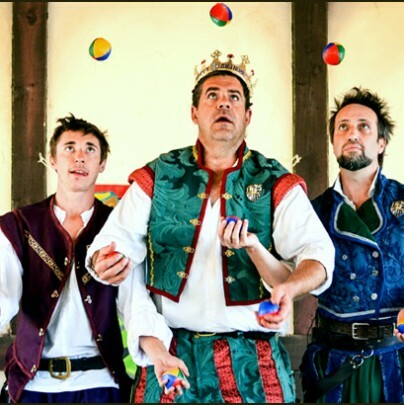 A madcap comedy juggling show with serious consequences. 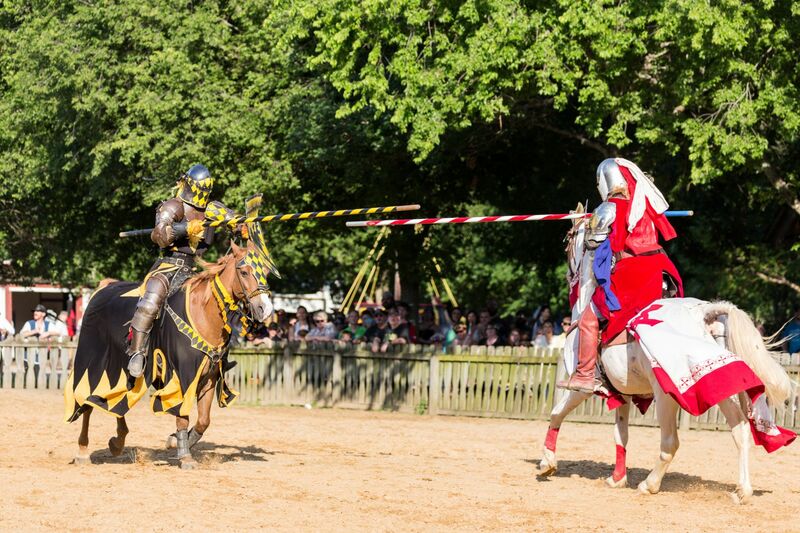 Cheer on your favorite fighters from all over the world as they battle for the title of Champion! 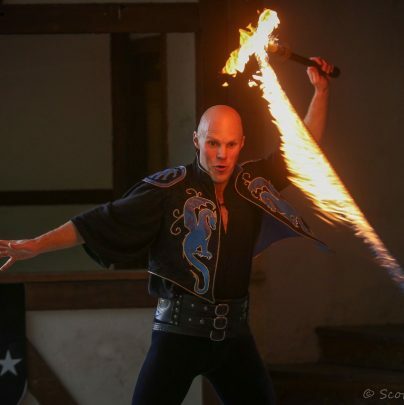 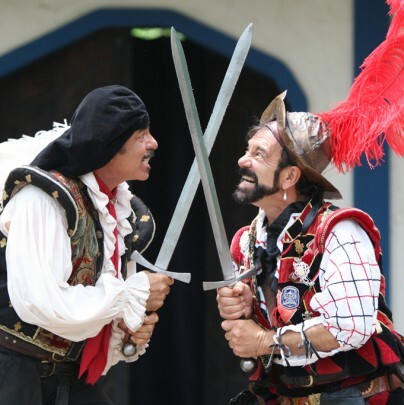 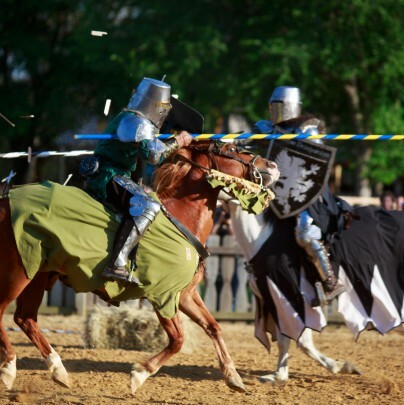 Noble Cause Productions presents the Knights of the Realm – thrice daily joust show. 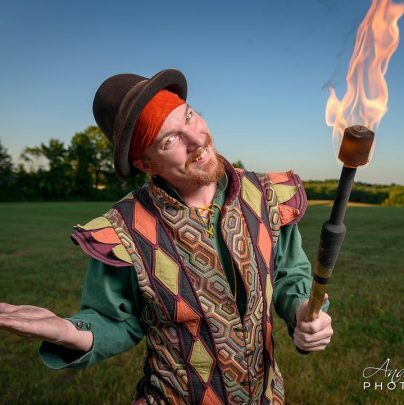 Improvisational comedy and spectacular juggling with knives, clubs, and fire!